Animals are a big part of the Bible narrative - whether directly and indirectly - and provide terrific material to use to teach children and help them understand what is attempting to be communicated. There is direct animal involvement, such as in the case of Jonah and the giant fish, which is assumed to be a whale, where he attempts to flee the commands of God and run away via transport by a ship. Others like the animals included in Noah's ark, are more ancillary in nature, as they aren't pointed out individually, but rather as a group. Domestic animals like the donkey are in the Bible as parts of stories that include travel or even when Jesus used it to ride on as people threw palms before Him, while worshipping Him. On and on it goes as to what types of animals, or even birds and reptiles were a major part of some of the stories of the Bible, including lions, serpents, oxen and horses, among others. 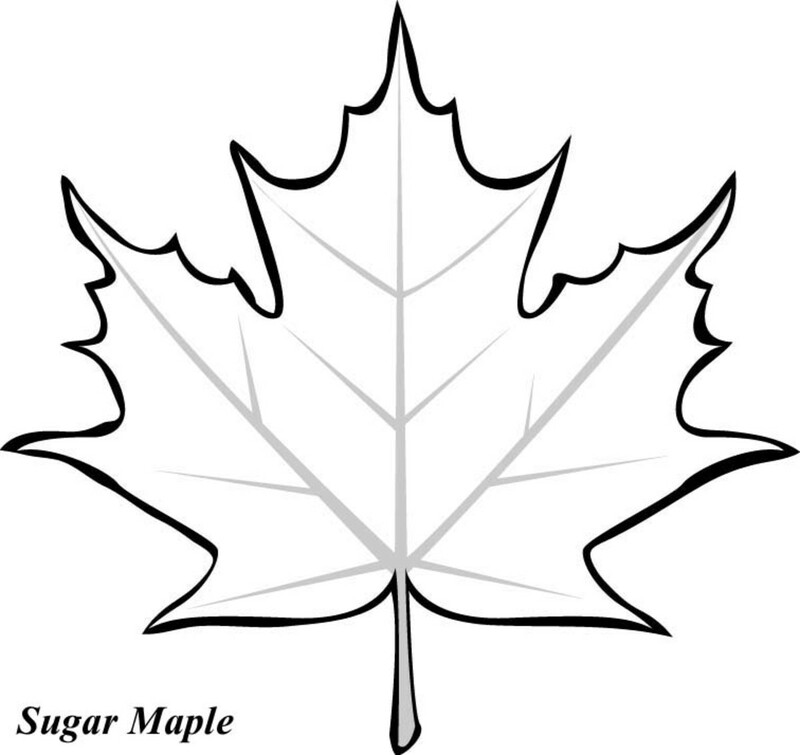 In this group of printable coloring pages, we'll focus on stories that are familiar to children, or children will be fascinated by, which include animals as part of what is happening as events unfold. The story of Little Red Riding Hood and the wolf has captured the imaginations of children since it was written or viewed as a film, as it's a timeless story of having the need to watch for those who are not what or whom they outwardly seem to be. ..
One of the most popular stories in the Bible for children is that of Jonah getting swallowed by a big fish; presumably a whale. What happened is Jonah was told by God to go tell a city that He wanted them to turn their lives around and follow Him. Jonah decided he didn't want to do it, and so took passage on a boat, where the crew found out he was the cause of the disaster overcoming them in the sea. 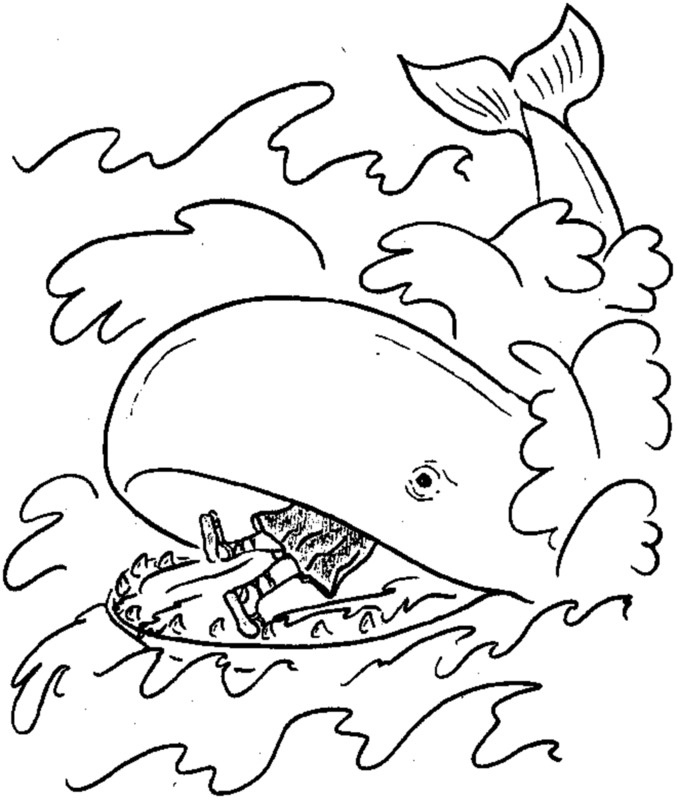 Consequently they through him out of the boat and that's where the whale swallowed him up for three days. I think children love the idea of being inside of the belly of a giant fish, and so relate to the story so well. 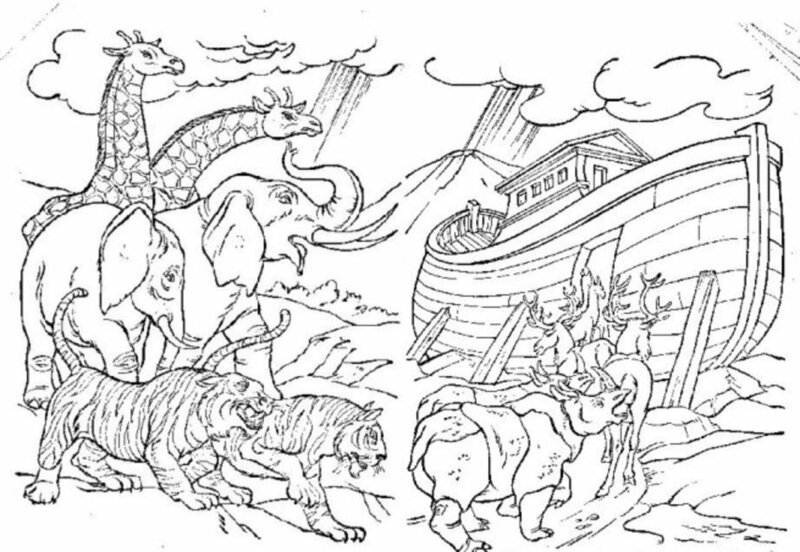 No group of animal illustrations from the Bible could be complete without one that included the story of Noah's ark. I've seen children enraptured when the story of Noah and his family building the ark over decades in preparation for an unprecedented rain that would cover the entire world. The ark of course was made to protect them during that time. Probably the most known part of the story was the animals marching two-by-two into the ark. 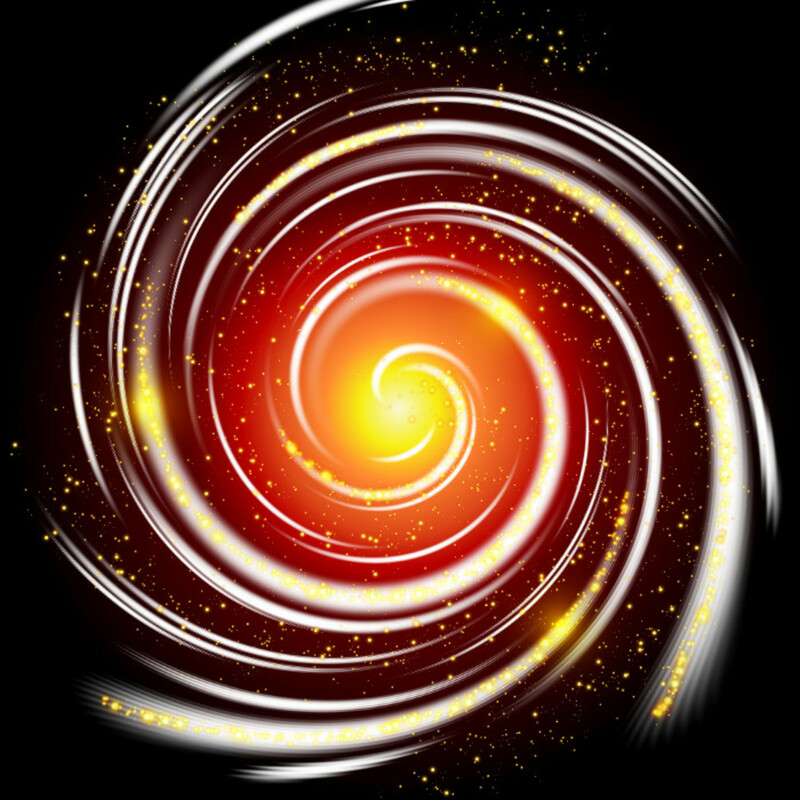 That's usually where all the questions come as the imaginations of the children hearing the story are perked. Although I can't say Mary riding a donkey with Jesus is specifically noted in the Bible, it's assumed that she road on a donkey while carrying the baby Jesus cradled in her arms, as shown here. 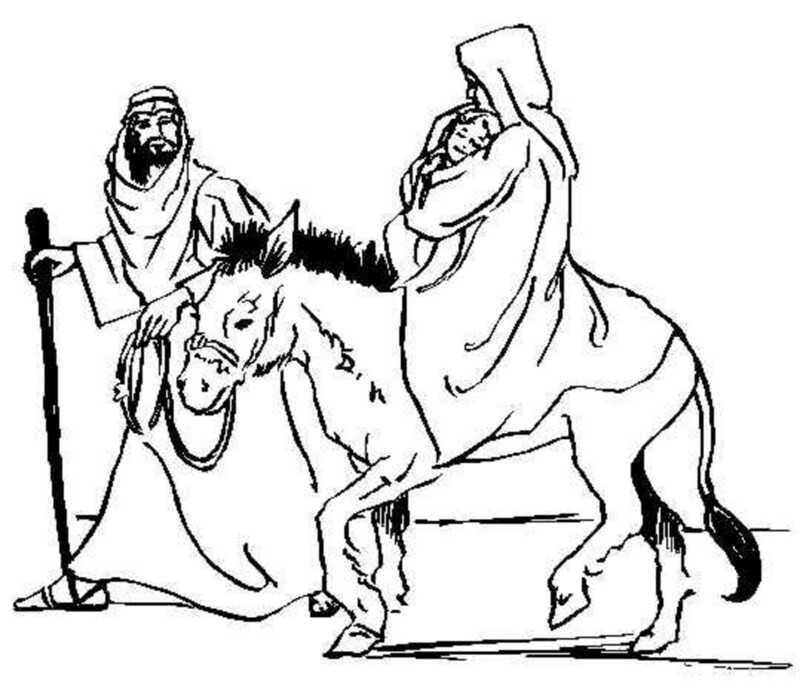 With all the travelling done by Joseph, Mary, and Jesus, it's a safe assumption that they almost assuredly had a donkey as a means of carrying Mary and Jesus. Either way, it's a great coloring page for children in which the story of the travels of the holy family can be taught. 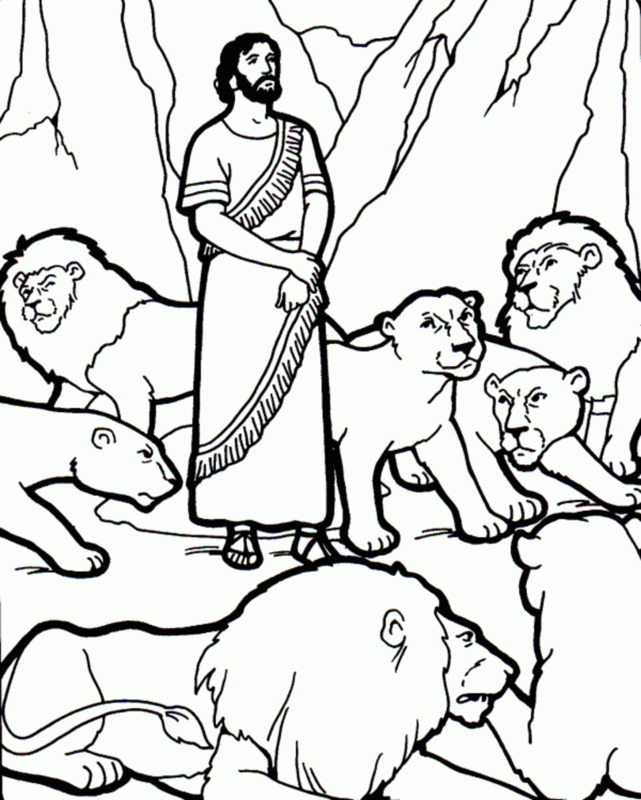 Another favorite Bible story for children is that of Daniel in the lion's den, where after Daniel was set up to be punished by the ruler of the land, God delivered him when he was thrown into the den of lions by not allowing the pack of lions to open their mouths. The king was so troubled by the situation that he couldn't sleep all night, and when he went early in the morning to check on Daniel, he found him safe and sound. Children are always amazed at the power of God being able to do that and protect Daniel. 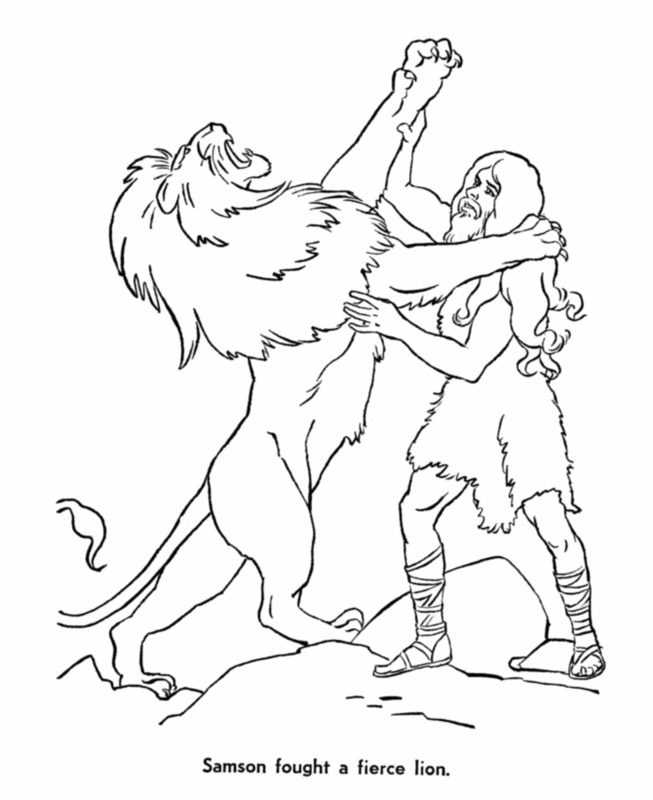 Another relatively less known story of lions in the Bible is one where Samson fought and slew one. 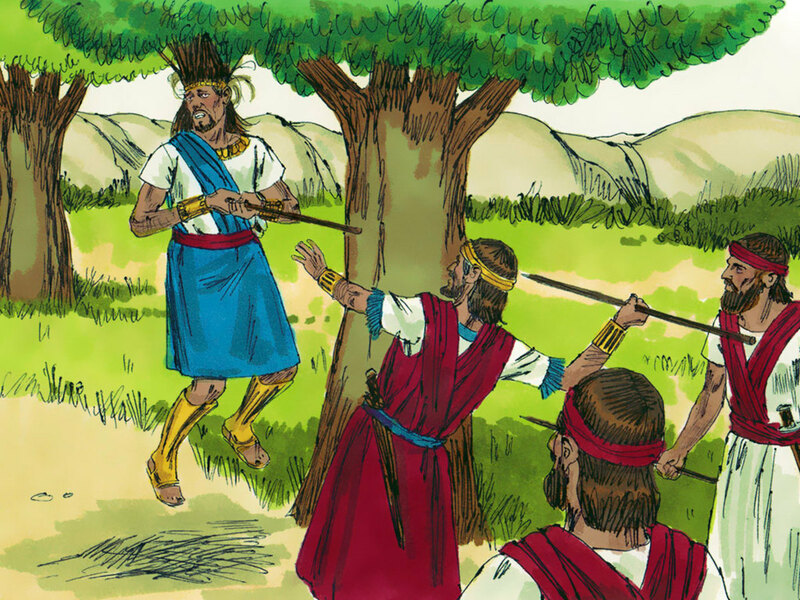 This time it wasn't the stopping of the lions that allowed Samson to prevail, but the supernatural strengthening of Samson by God to perform the task. Samson grew long hair as a symbol of his strength, and as long as it wasn't cut, he retained the strength. Eventually he got fooled and talked into cutting his hair by the infamous Delilah, which led to his death. Contrary to existing perceptions, Elijah actually didn't get taken up into heaven riding on a chariot, as most people believe and which is depicted here, but rather was separated from Elisha by the chariot and taken up in a whirlwind. 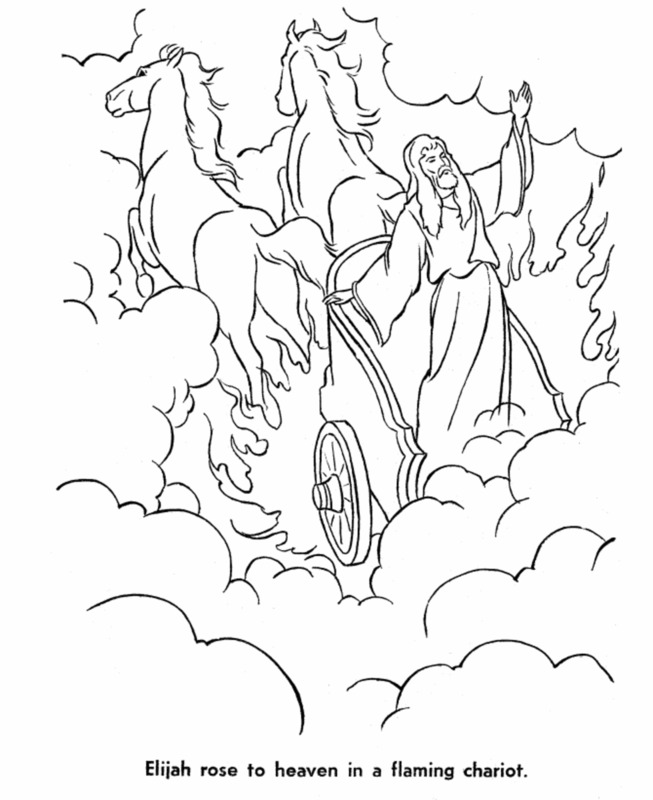 Children will enjoy coloring in this image of Elijah and the chariot and horses either way, as it's an unusual and compelling image. After all, what child wouldn't want to see a chariot coming out of heaven pulled by a team of horses? As a matter of fact, what adult wouldn't want to see something amazing like that as well? Animals in the Bible are something the majority of children are aware of, and when coupled with the fascinating stories surrounding them, make for a great experience while coloring them in. It of course also offers an opportunity to teach the children the story surrounding the images, helping them to understand what Christians consider the very words that have been communicated by God. 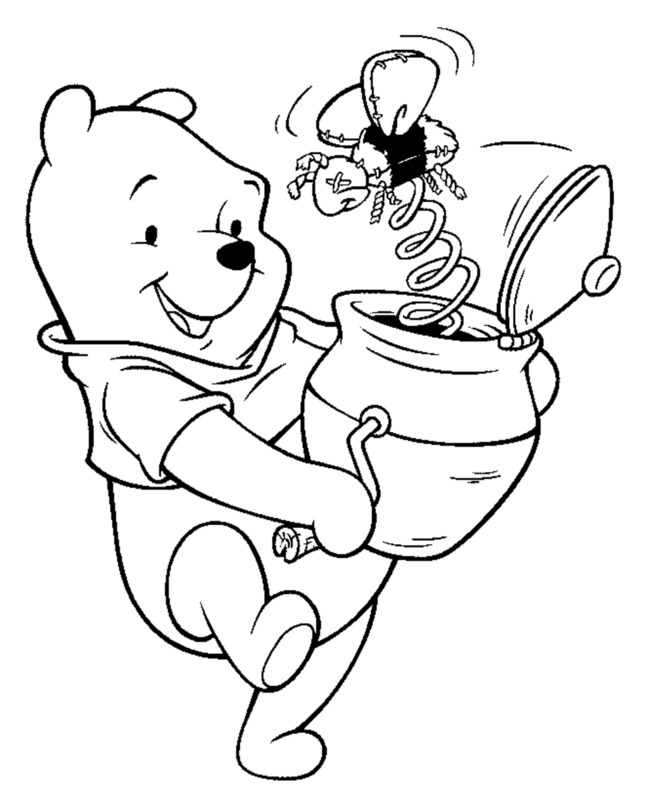 The printable coloring pages included here which represent some of the most well known stories including animals in the Bible, are ready for immediate download, and will surely delight any child that has the privilege of coloring them in. 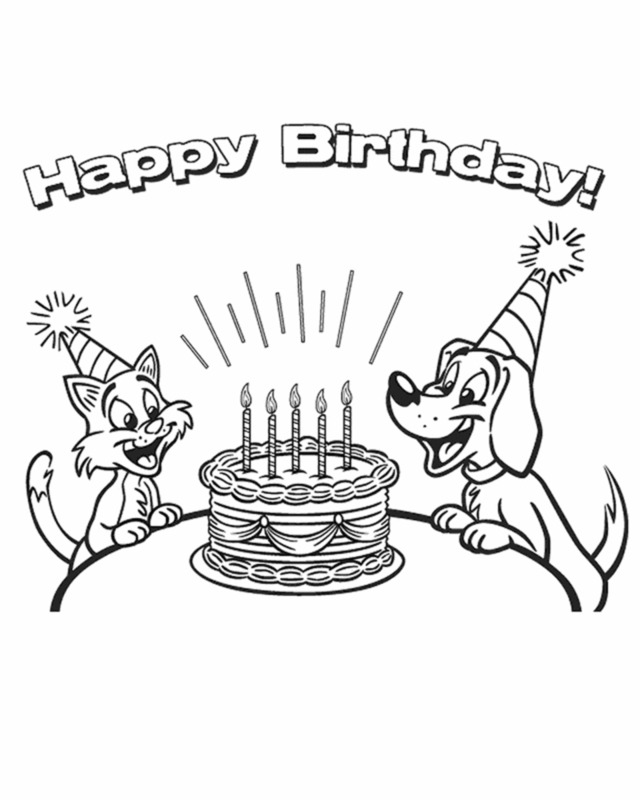 I voted this hub Up/Beautiful...I like the coloring pages examples and how you listed the animal-human interaction from the bible. Jonah is one of my favorites from the bible simply because he was a man who refused to obey God and in the end had no choice but to preach to Ninevah. Love it. I remember the stories when I went to a catholic school. I remember Daniel and the lions and Jonah and the whale, etc...Really neat stories and the coloring pages would be lots of great fun for kids. Nice hub and I voted up. 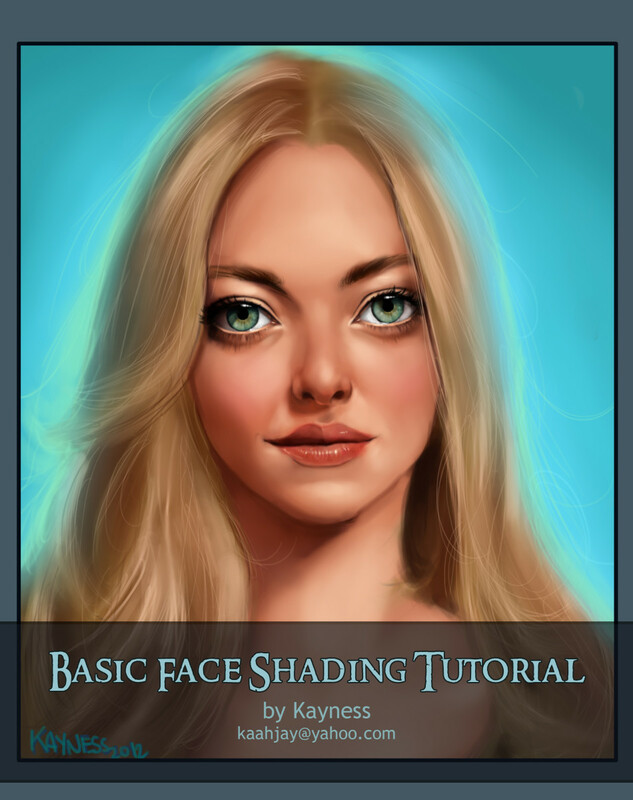 The drawings are really wonderful and artistic. Great art work.